TX Rec Land Real Estate was founded because we love land. From hunting & and fishing to farming and rural lifestyles, land is an important and precious commodity. We aim to focus on properties that are used for recreational and agricultural uses, including farms, ranches, commercial operations, raw land, and homes with acreage. By focusing on this small niche, we can offer highly specialized services to benefit our clients who are buying or selling. We strive to help landowners invest in profitable real estate, enjoy every aspect of each unique property, and help to create a legacy that will last for generations to come. It takes more than a “for sale” sign to sell a property. We utilize the latest tools of the trade, including aerial drone videos for listings, our off-road UTV for convenient property showings, along with our exclusive local magazine and strong marketing techniques. 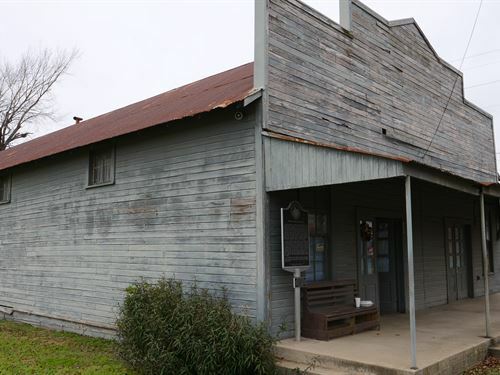 Broker/Owner, John Dean, is a 6th generation Texan, with roots steeped in hunting, fishing and ranching heritage, having been raised on a central Texas ranch. 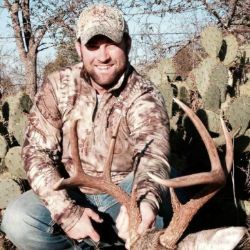 John graduated from Texas A&M with a degree in Renewable Natural Resources, along with minors and extensive curriculum in Wildlife and Fisheries Sciences and Rangeland Ecology and Management. He has a wonderful wife named Tori and a dog named Annie May.